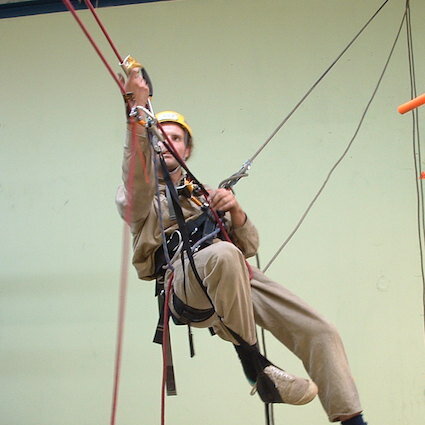 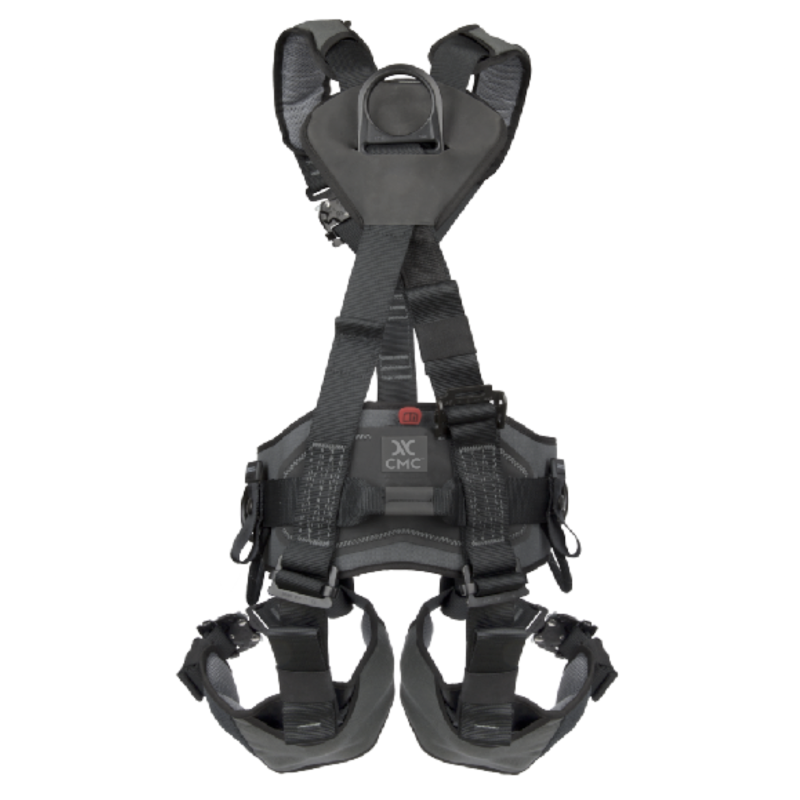 The CMC Helix Harness is excellent for all kinds of rope access and rescue work. 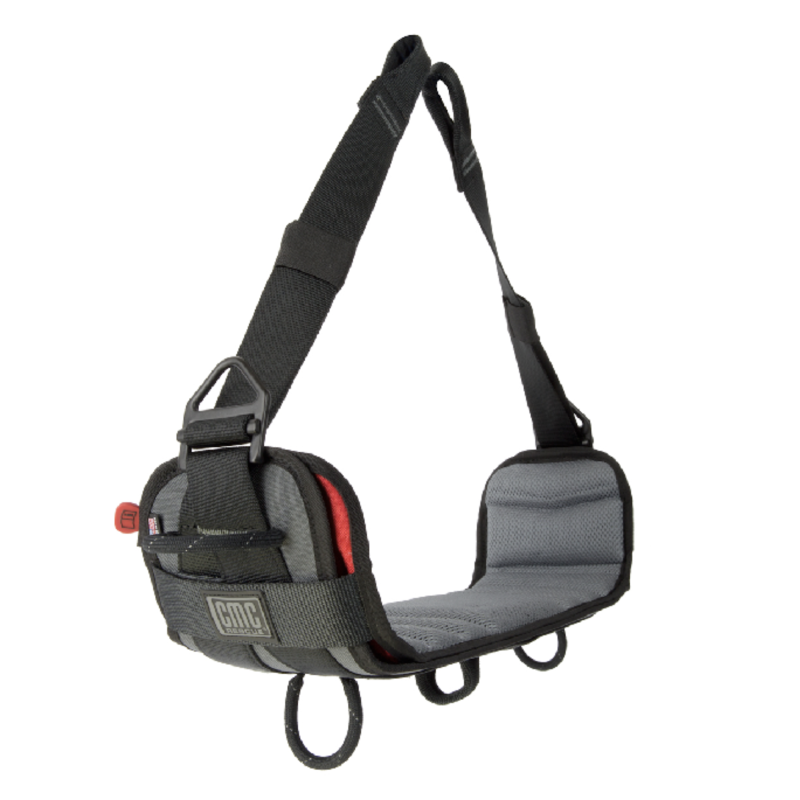 The front waist D-ring allows a stable sitting position for rappels whilst the side D-rings allow for effective work positioning. 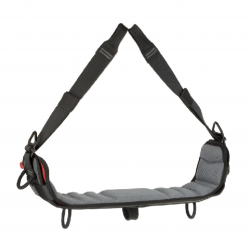 You then have the fixed dorsal D-ring which ensures adjutable fitting for different sized users, yet stays in its proper position when loaded. 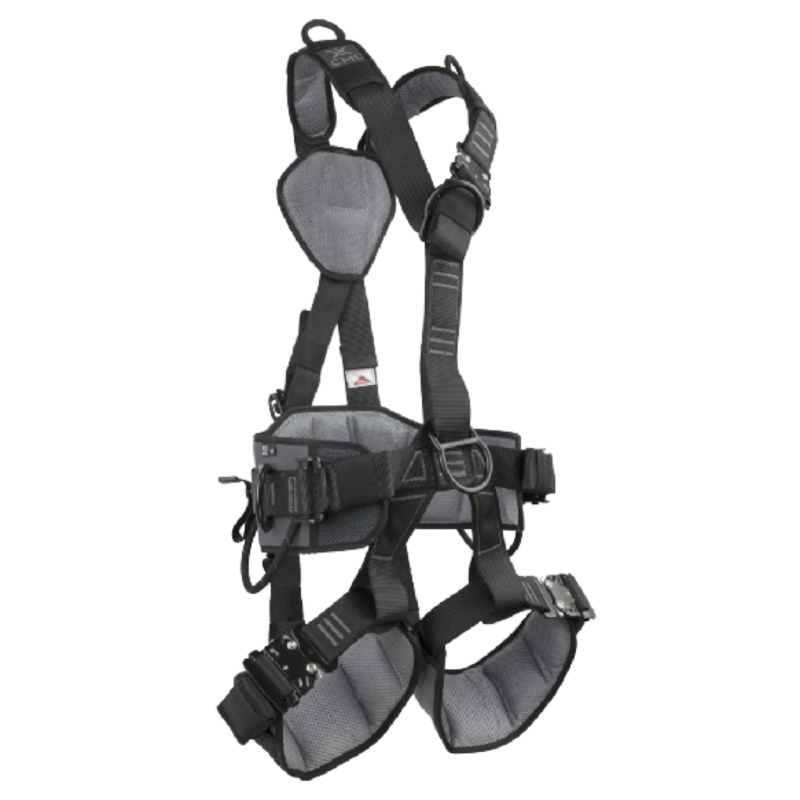 Quick-connect buckles on the shoulder straps and leg loops which make securing the harness fast and intuitive. 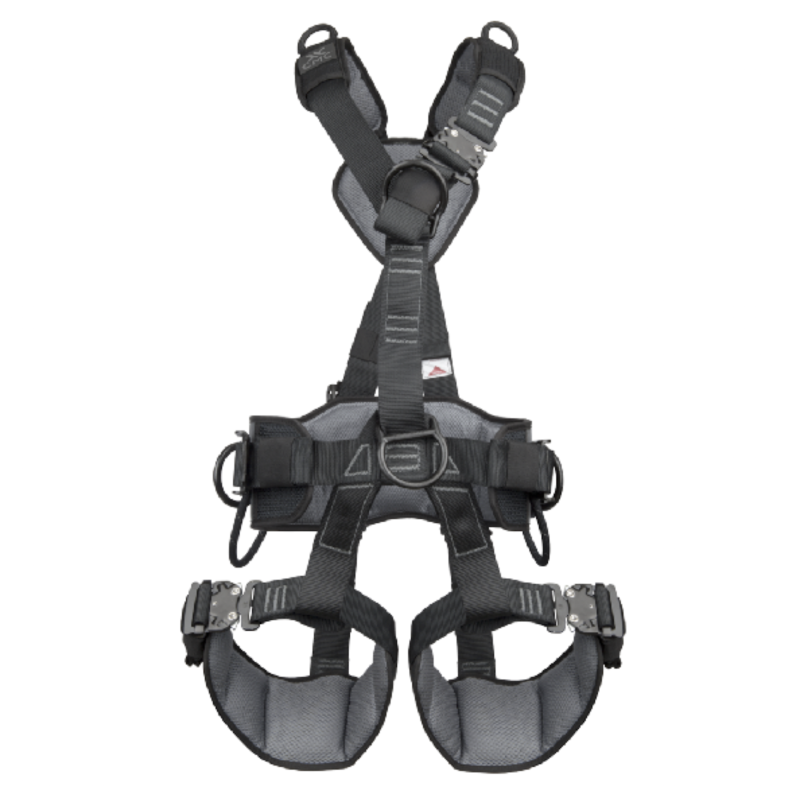 The CMC Helix Harness is available in three sizes. 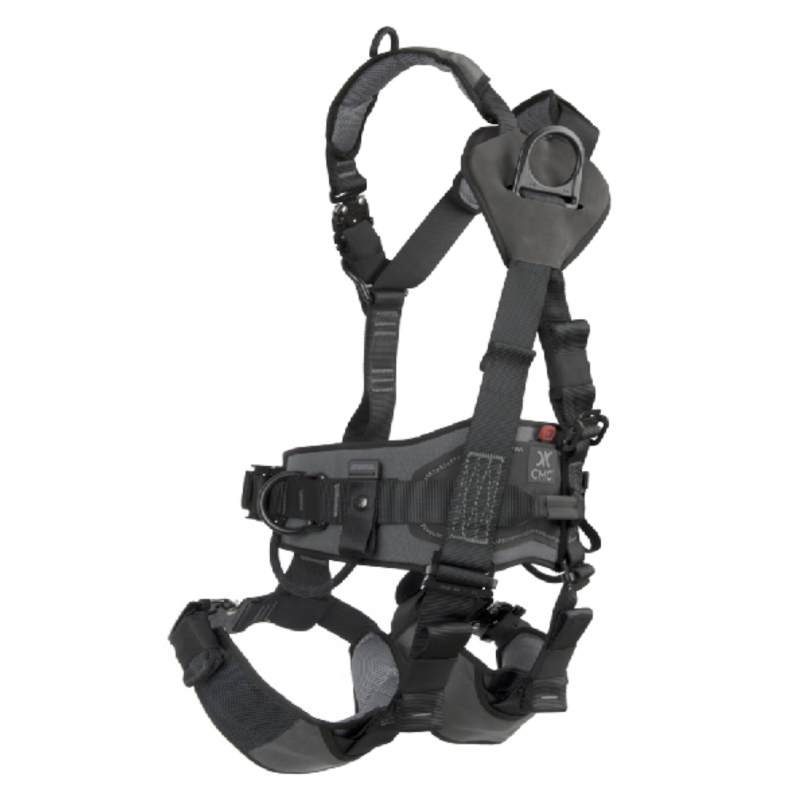 Please refer to the Tech Specs below for details.